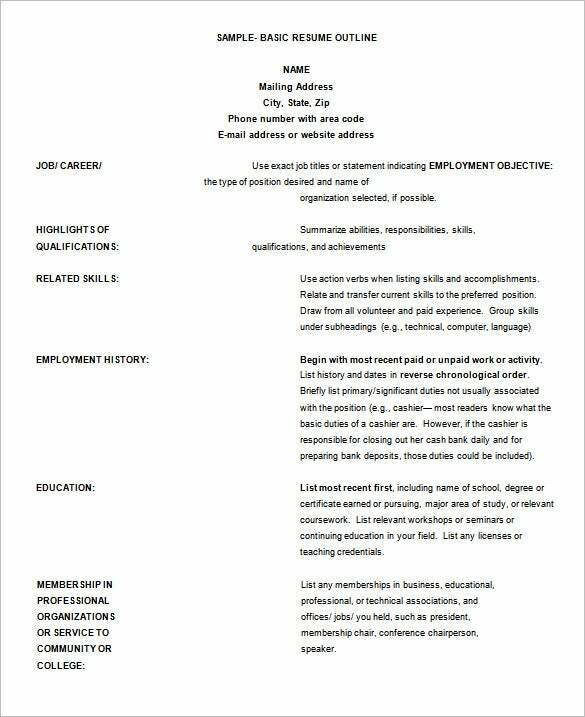 Do you need to create your resume for a potential job offer? 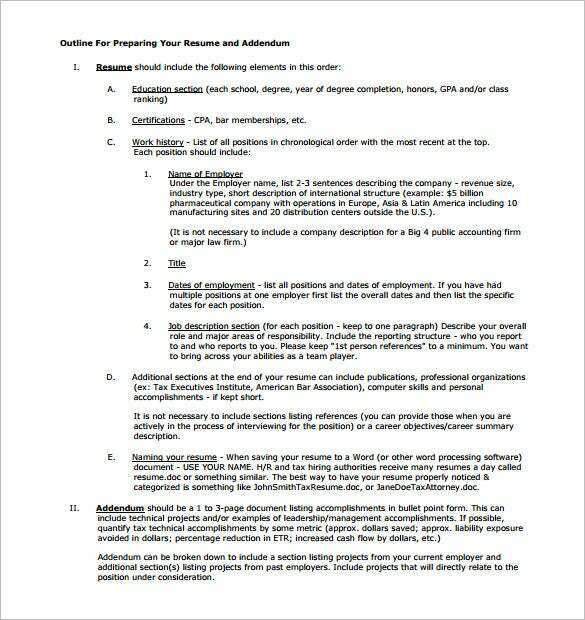 Well, your resume plays a major role in determining your possibilities at the job and hence you must be very systematic here. 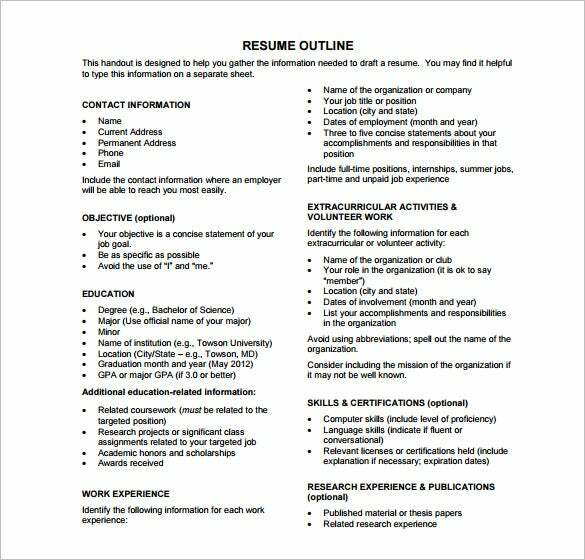 It’s recommended that you prepare a resume outline beforehand that will offer you a proper framework on how to professionally format the CV. 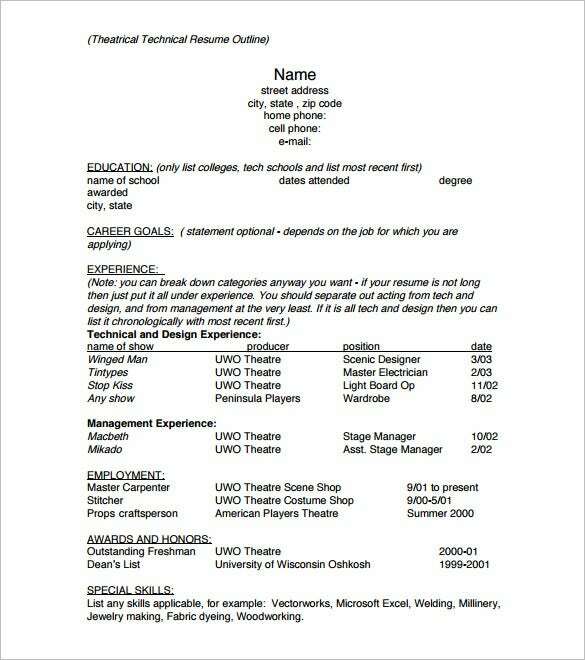 A blank outline template for resume would be handy. 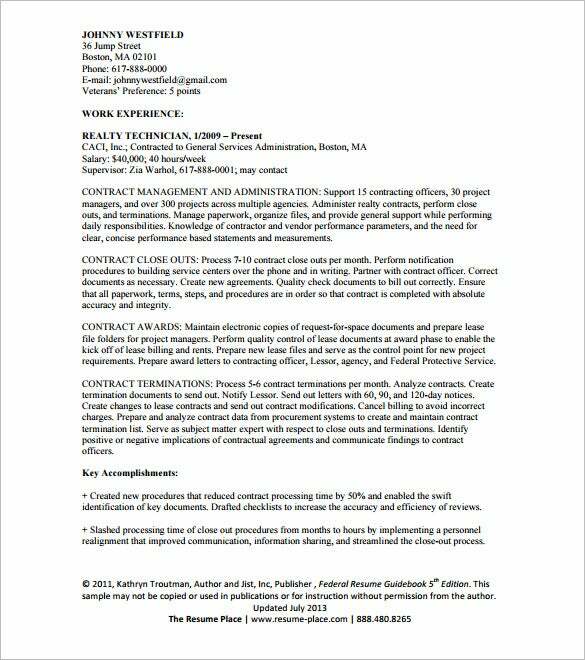 Creating the best resume is not an easy task. Most people fail at it, and those who try often still miss a number of things. 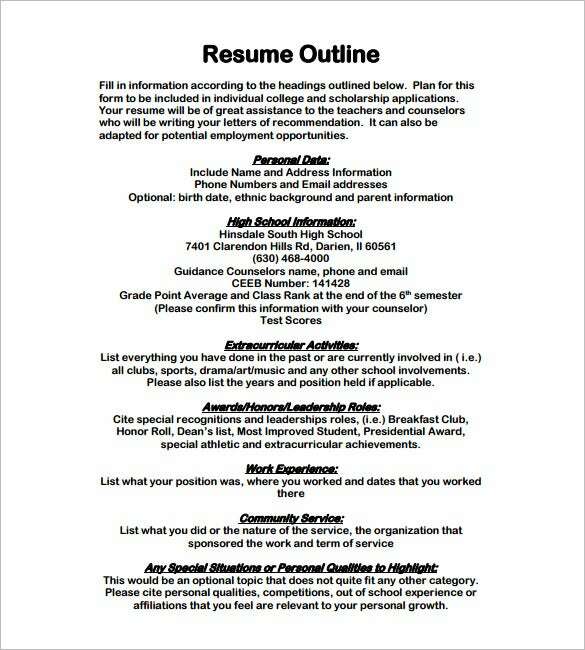 Why not use this outline to help you create the best resume. 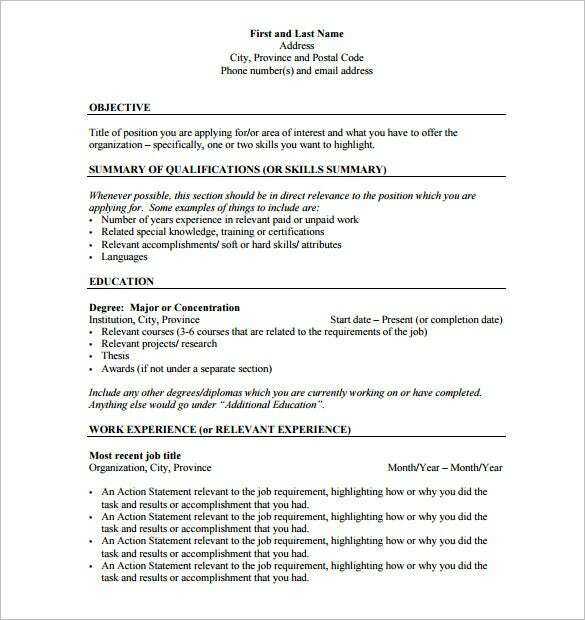 People who struggle to write resumes on their own can rely heavily on this outline to help them. 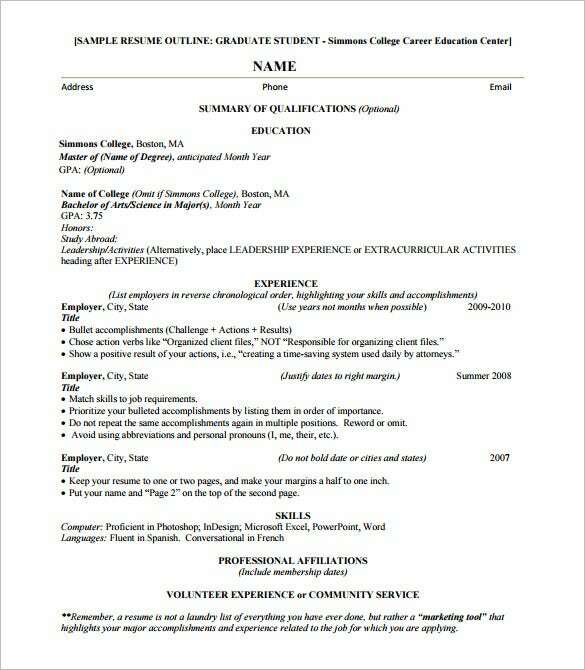 Even if you are writing a resume for the first time, this one will definitely prove useful. 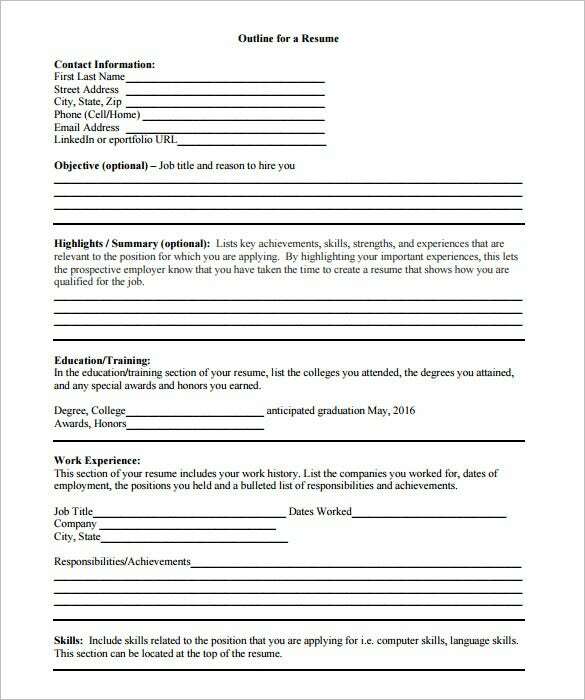 Creating your resume is now easier than you can imagine. There is no need to panic if you are doing this for the first time. 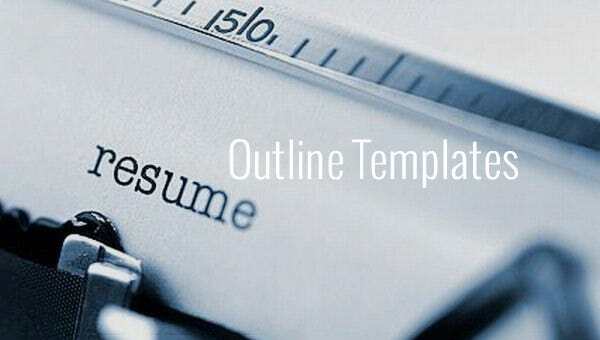 Get this outline template and let it help you write the best resume. 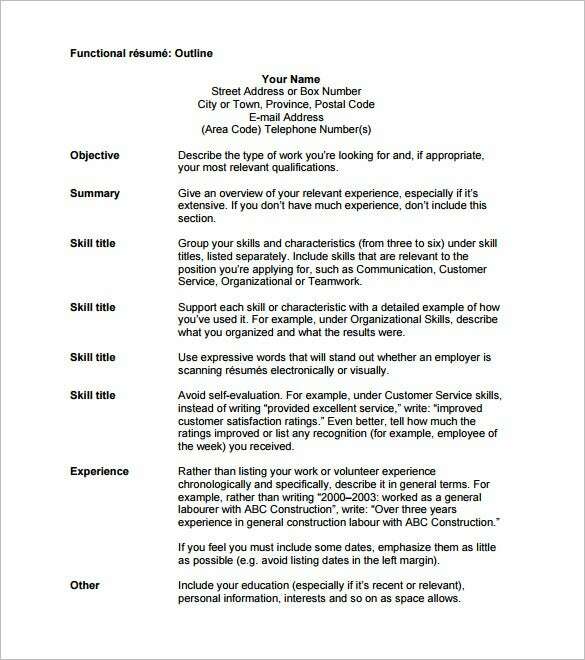 Good resumes often have a good outline. The format is simpler than you think. 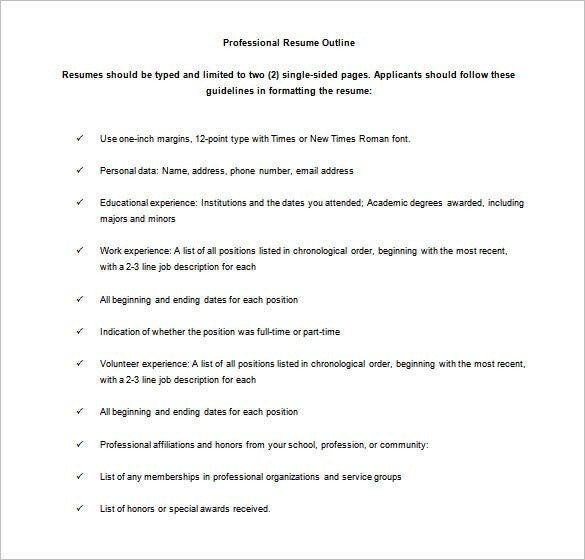 But, you have to know what must and mustn’t go into a resume. 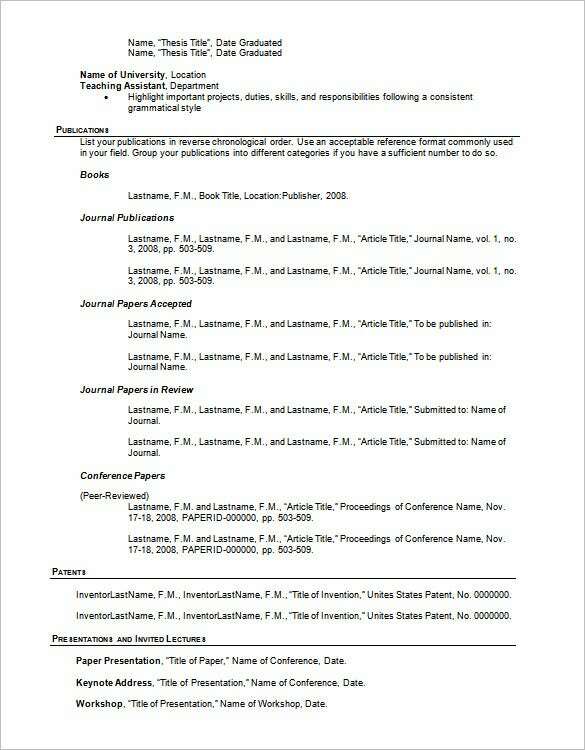 Use this outline as a guide. 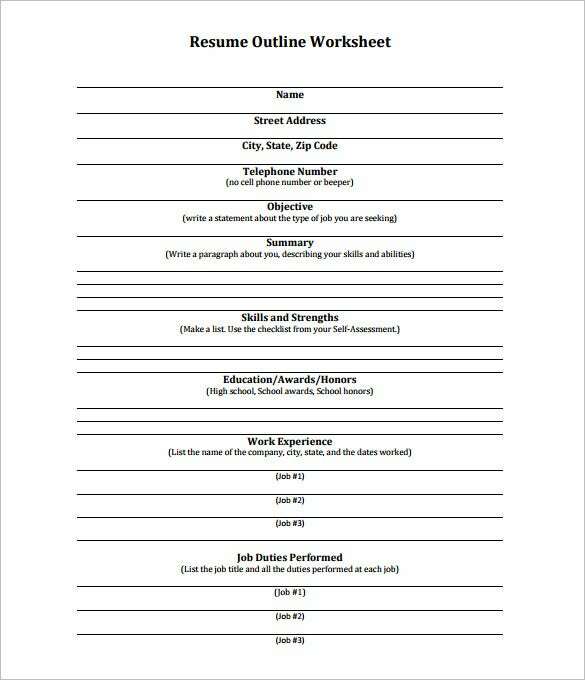 A resume outline example will designate placement of your picture in CV, offer inputs about points to include in your career goals, where to enter your qualifications and where to include your past professional experiences and you can also see free outline template.